You have stepped into an epic story. Jesus was sent to Earth to rescue you from the clutches of a mortal enemy, bent on depriving you of eternal joy in relationship with God. Jesus’ grace set you free, and now you get to tell others about it. 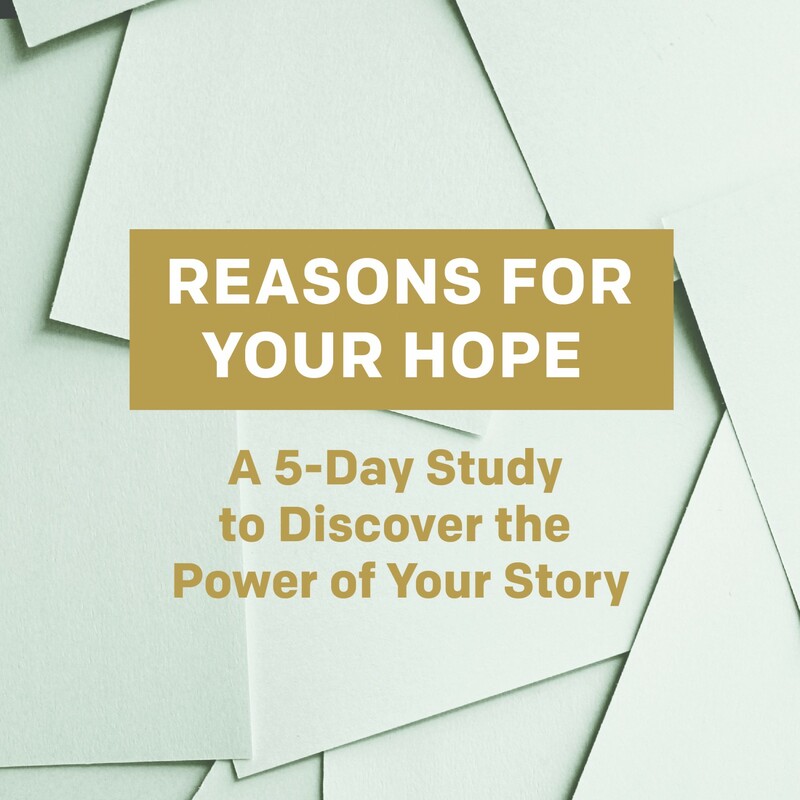 This five-day journey guides you toward a fuller, deeper understanding of your story and prepares you to share it with others. This study will be especially helpful for those who find it challenging to talk about sin, struggles, pain, hopes, and fears. Each day focuses on one aspect of sharing your story and includes practical steps to apply what you've learned. 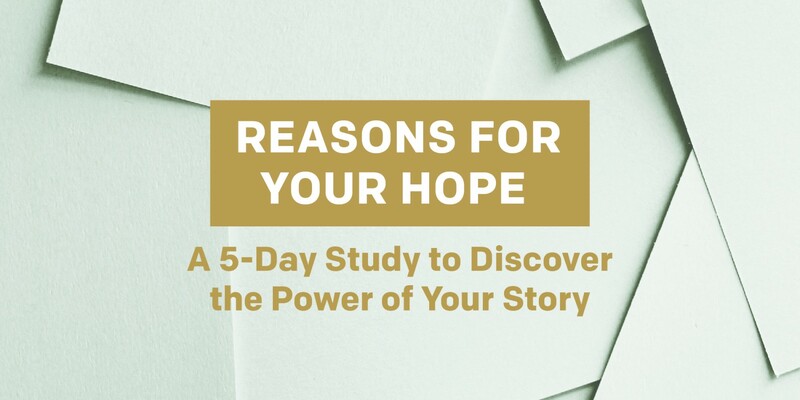 When you finish this study, we hope you'll feel equipped, confident, and ready to let God speak through your story. Our simple step-by-step guide will help you share your story among friends, in small groups, on a church or media platform, or in a talk. Ask friends to pray for you as you start this journey, and invite God to be your strength in weakness (2 Corinthians 12:9). Discover more about hope, evangelism, purpose.